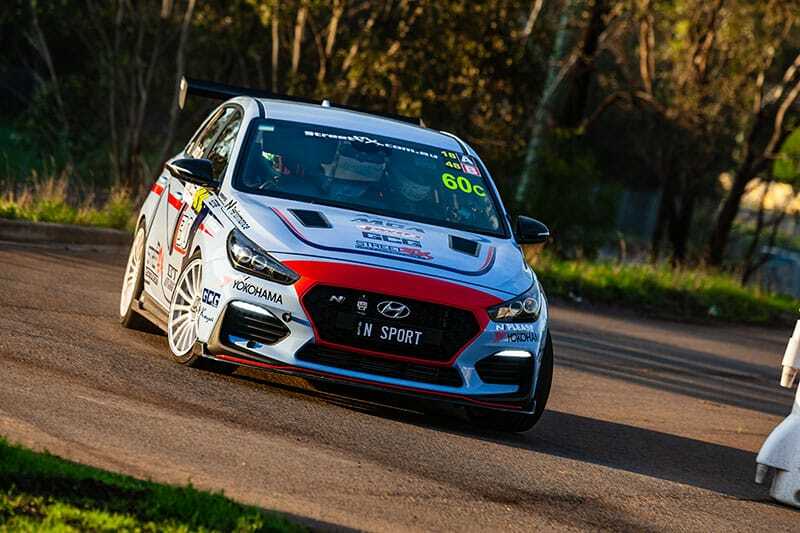 Phil and Amelia Heafey were the best of the 87 competitors in last week’s Whiteline Tarmac Rallysprint series in Sydney. They drove their Lancer Evo 6 to a narrow 1.6 second victory after the five runs of the stage, defeating Michael Caine and Mark Newman in a Mazda RX9. 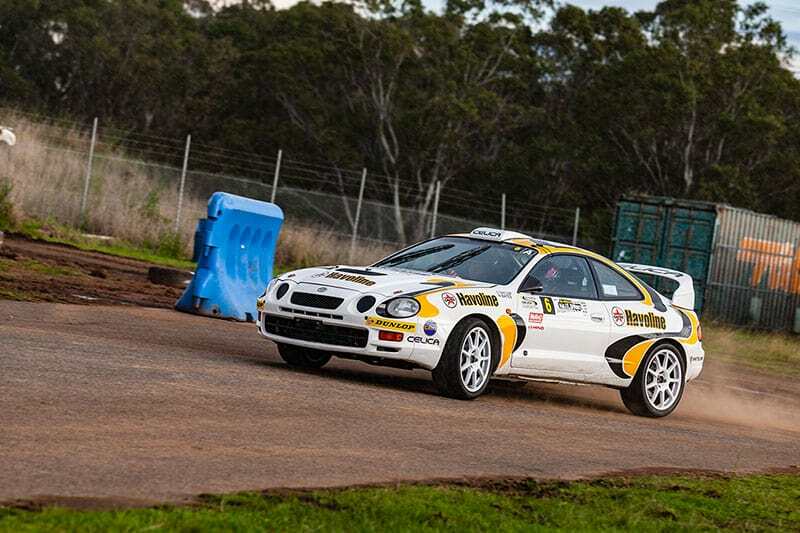 Stephen Marlin and Alex Marlin were third in a Lancer Evo 9, ahead of multiple Australian Rally Champions Neal Bates and Coral Taylor in their almost historic Toyota Celica ST205. The series is gaining interest every year, and the team at the North Shore Sporting Car Club are doing a great job of providing a motorsport event that’s close to millions of people. Harry and Lewis Bates teamed up in a Toyota 86 to finish in 20th place, while Brendan Reeves called on photographer Aaron Wishart to call the pace notes in the pretty Hyundai i30N.